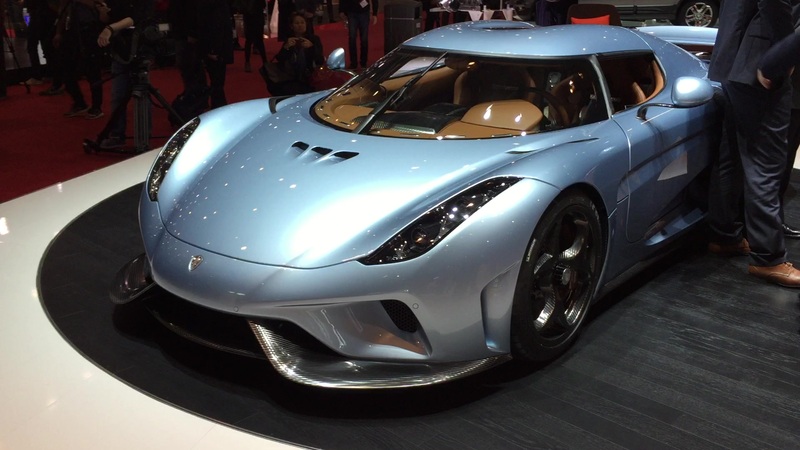 Though Koenigsegg sold its last Regera last year, that doesn't mean all the cars it has sold have been built yet. 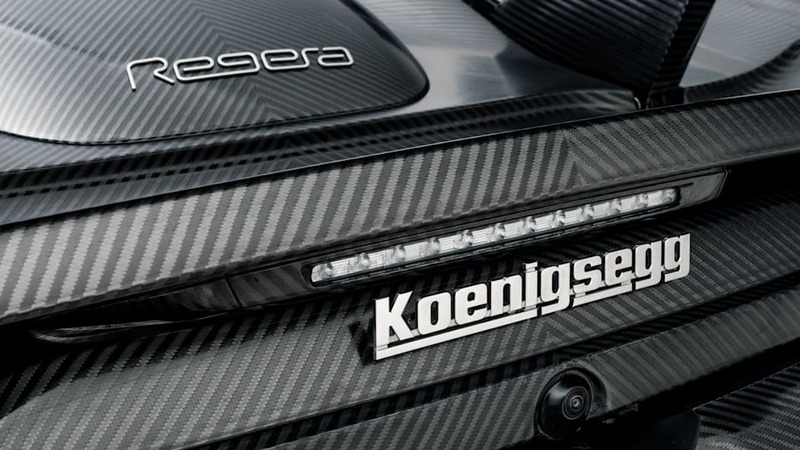 And Koenigsegg clearly still has some surprises up its sleeves for the cars yet to come. 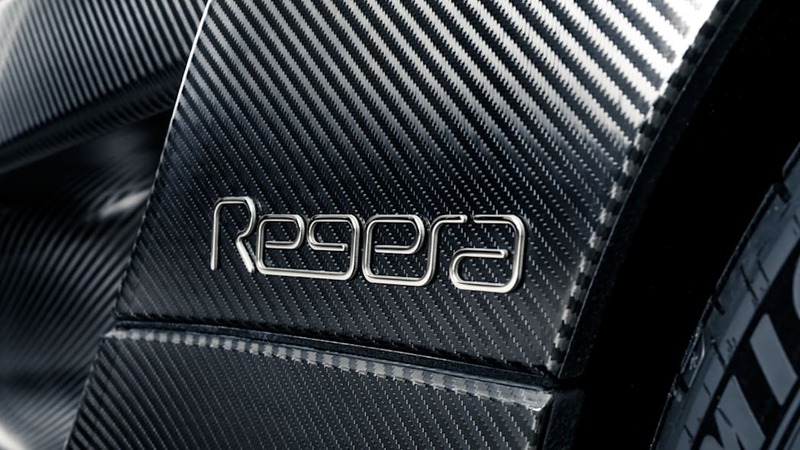 Take this latest Regera, for example. 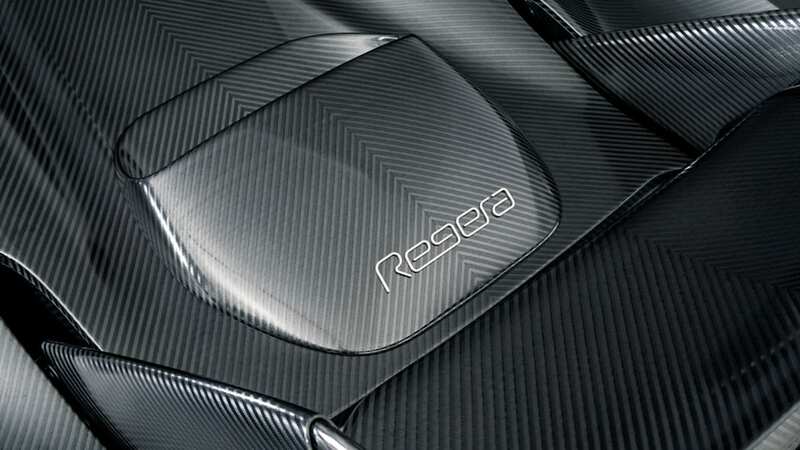 It may look at first like a normal Regera with carbon fiber under a clear epoxy, but in reality, you're looking at truly bare carbon fiber panels. 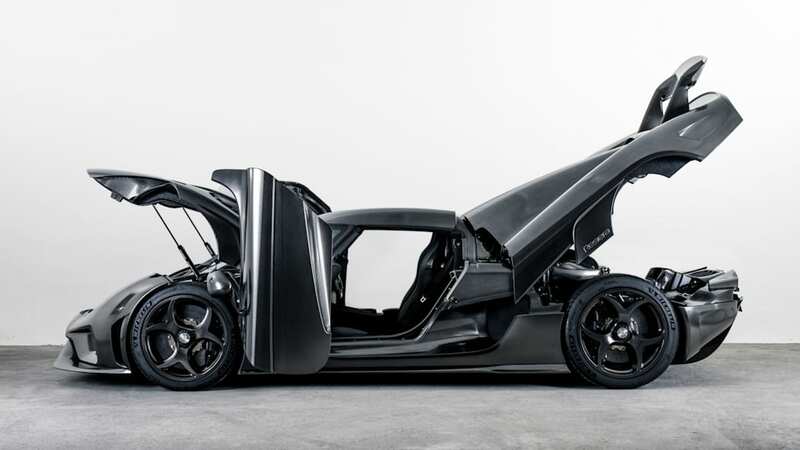 Koenigsegg calls it "Koenigsegg Naked Carbon" or KNC for short. The process for creating these panels is laborious. After making the panels in the normal fashion with epoxy and an autoclave, each panel has to have the exterior side sanded and polished down by hand right up to the carbon fiber weave. The company notes that employees have to be especially careful toward the end of the process so as not to damage the carbon fibers in the weave, and thus ruin the whole panel. The result of all that work is a very unique finish. You can see and feel the texture of the carbon weave. Koenigsegg says that it even feels much colder to the touch without the epoxy covering it up. The company also claims it's less likely to scratch and chip, since the carbon fiber is stronger than the epoxy. That may be the case, but we would still be worried about some sort of object hitting the weave and fraying some of the fibers at some point. 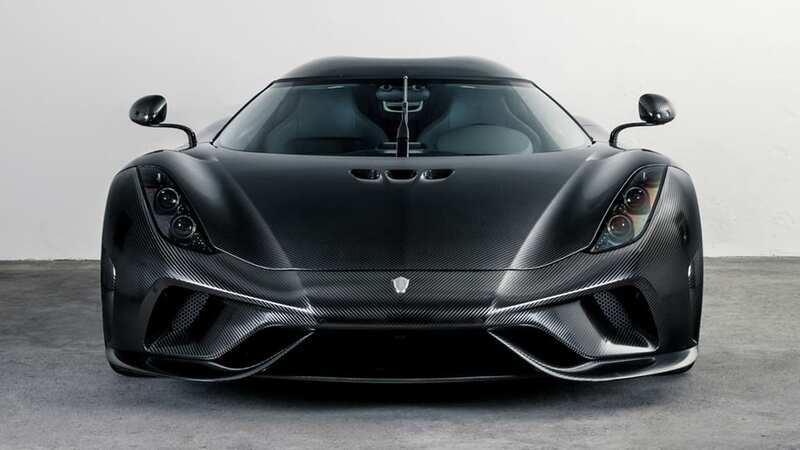 Temperature and weather shouldn't be a problem, though, since Koenigsegg left panels outside for a few years before deciding to do a whole car exterior in the finish. The KNC material has benefits beyond aesthetics, though. 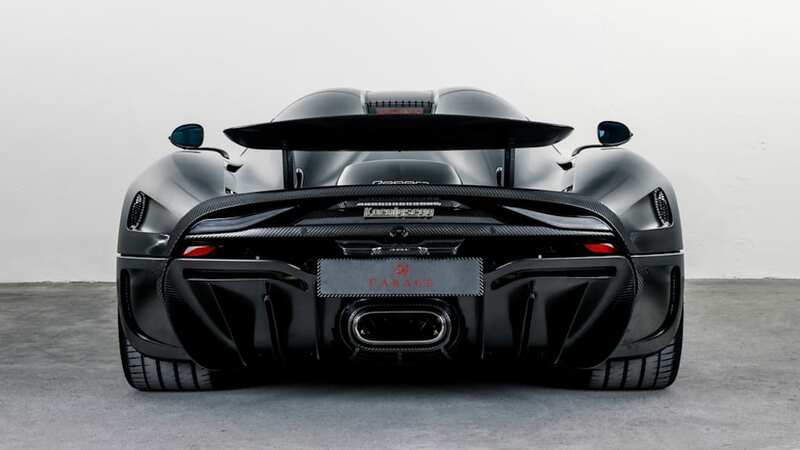 Koenigsegg says that the completed car weighs 44 pounds less than one that was given a full paint job. It's remarkable that all the epoxy and paint could add that much.